The Pulse SOLO combines light and music to deliver a compact entertainment system. 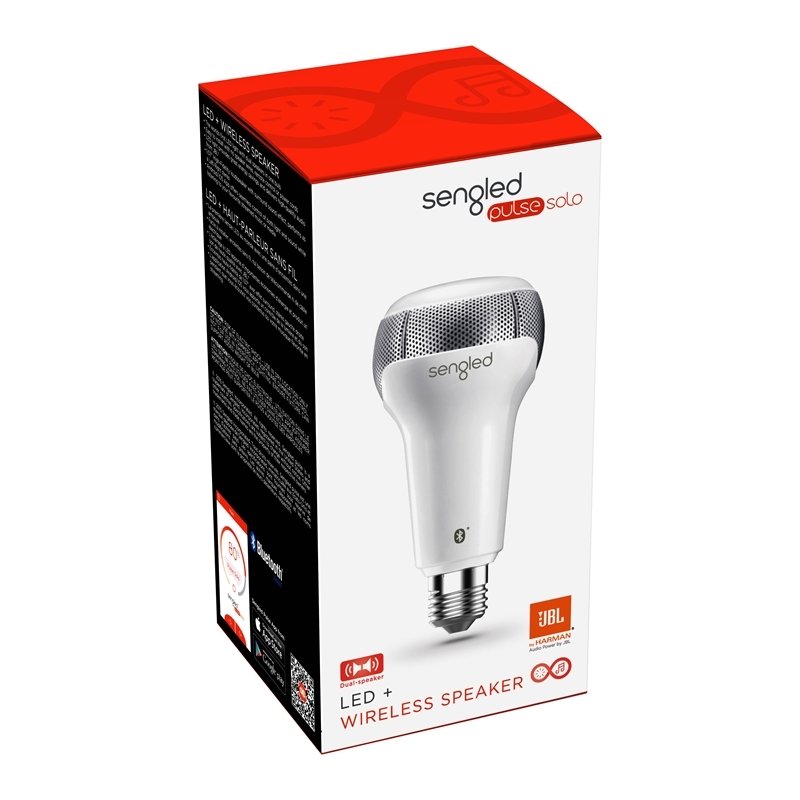 The Pulse SOLO is an LED light with JBL speakers built into it. 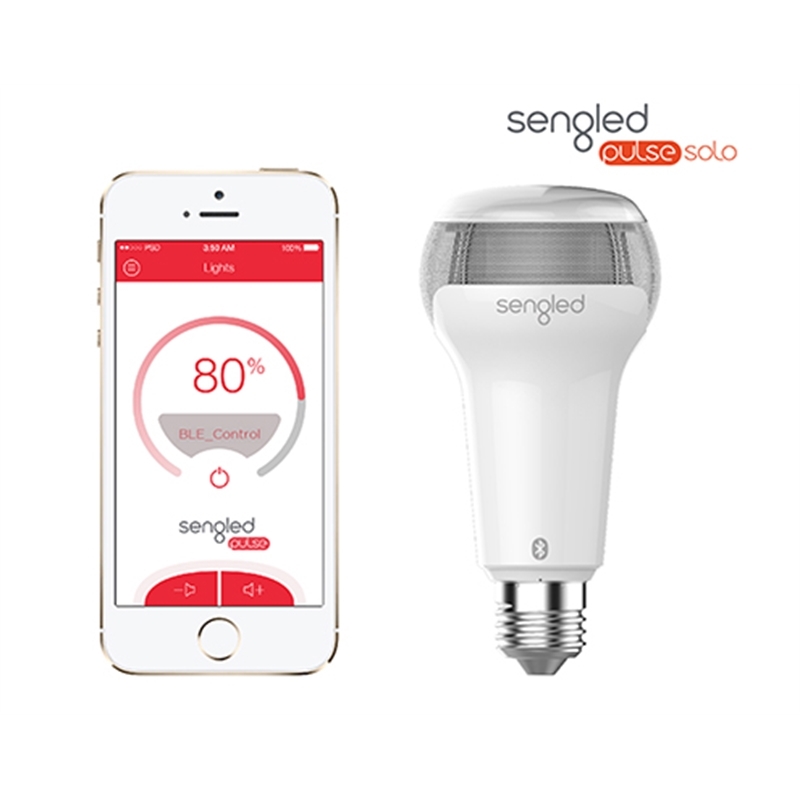 Simply change your old light globe to the Sengled Pulse SOLO and you can be streaming music, the football or podcasts all through your lights. 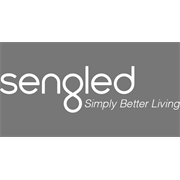 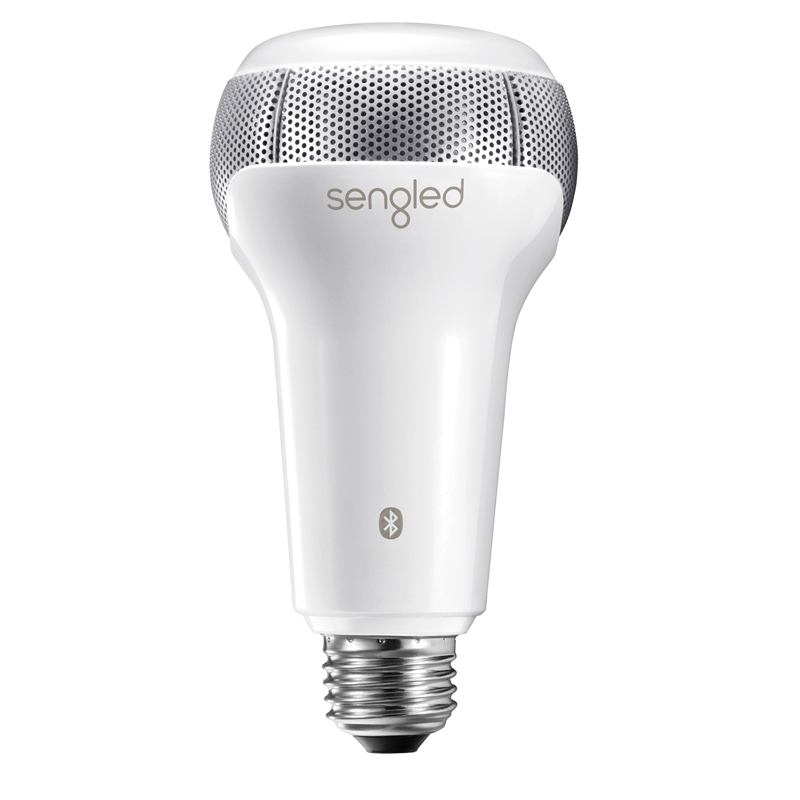 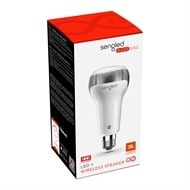 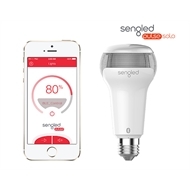 No wires and easy installation, the Sengled range never needs to be charged.